Join renowned photographers as they impart their knowledge at a variety of sessions on Saturday and Sunday (March 7th and 8th)! Topics will cover technical and creative concepts to help you bring your photographic skills to the next level. Pre-conference workshops will allow you more hands-on experience with fabulous workshop leaders. Workshop Excursions will take you to fabulous local destinations for in the field experiences! On Campus Workshops include in depth sessions to take your skills to the next level! All workshops will be held on Friday March 6th and require an additional fee per workshop. See the latest and greatest that the photography industry has to offer at the Conference Tradeshow on Saturday and Sunday (March 7th and 8th)! 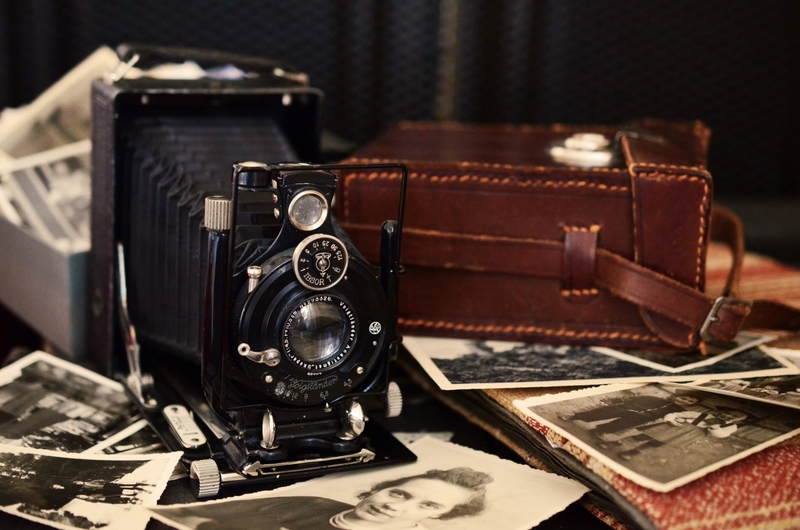 Browse booths featuring the photographic equipment, supplies, and more! Get more a more in depth view of new products at a variety of Product Demo sessions. And, best of all fabulous Photo Ops will be available throughout the conference for your enjoyment!